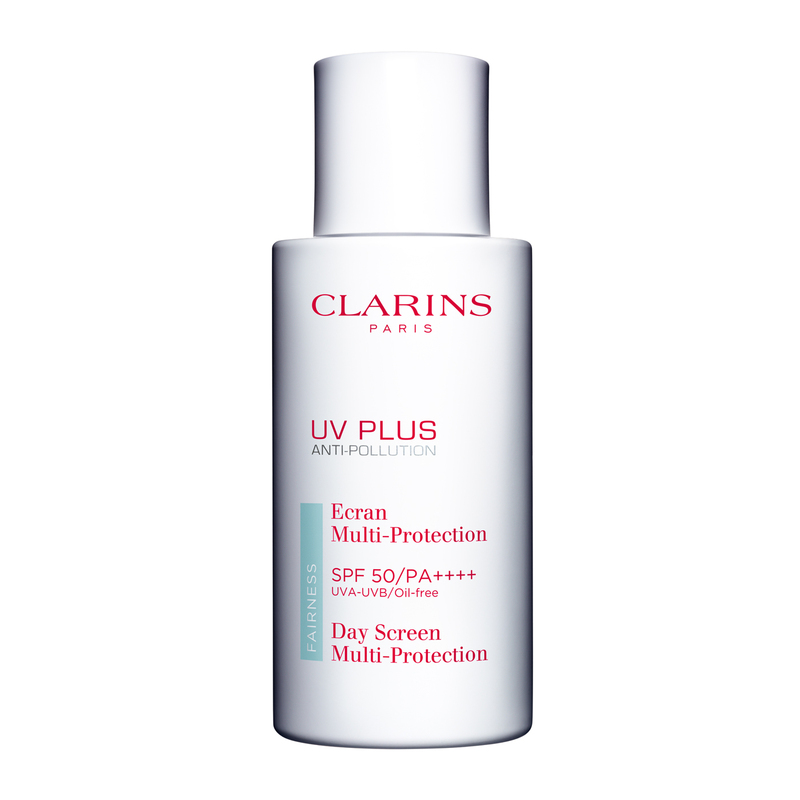 This tinted UV Plus Anti-Pollution SPF50/PA++++ Day Screen is a Clarins multi-protection treatment developed specifically to keep Asian skin healthy thanks to its formula rich in plant extracts delivered in an ultra light cream. 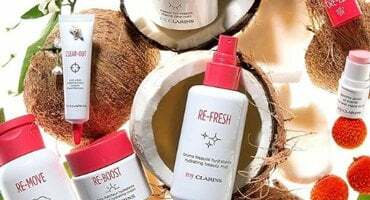 It is the first line of defence in protecting the skin from harmful sun rays. Baby blue shade enhances the skin fairness and diminishes the perception of the yellowish, uneven skin tone.